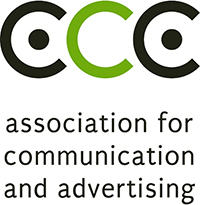 The Association for Communication and Advertising (ACA) announced the retirement of industry stalwart, author and respected academic Dr. Ludi Koekemoer – Principal and MD of the ACA’s AAA School of Advertising – effective from the 31st August 2015. Dr. Koekemoer joined the organisation in January 1999 and has contributed greatly to the school, the ACA and the industry at large during his tenure. Within the academic environment, Koekemoer was instrumental in raising the bar for the school. Among other highlights, the school received IAA (NY, USA) accreditation in 1999, while the following year CHE (Council on Higher Education) registration as a Private Higher Education Institution was announced. In 2004 Koekemoer was instrumental in developing the BA in Marketing Communication and BA in Creative Brand Communication degrees, with both courses obtaining SAQA accreditation. Says Odette van der Haar member of the AAA School of Advertising Board: “We are deeply grateful for the contribution Dr. Koekemoer made to our Birthplace of Brilliant over the years. He dedicated himself to building the AAA School into the fine and highly respected and successful institution that it is today.” Success in terms of awards bears testament to the impact Dr. Koekemoer has had on the school’s collection of both local and international awards. Amongst these are 5 international Golds, 23 Gold Loeries, 11 Gold Pendorings, 3 Gold Assegais and the L’Oreal Brandstorm RSA winners’ award for eight out of the nine years since the inception of the competition. Success is not only about awards however, and in keeping with the drive towards transforming the industry at large, Dr. Koekemoer has played a key role in terms of transformation within the school in its efforts to find and nurture young Black talent. Dr. Koekemoer is the only South African member of the American Advertising Academy and contributed a chapter on South Africa in their 2015 edition of “Advertising Education Around The World”. On the international front, he has been an adjudicator at the IAA (International Advertising Association) Global Inter-Ad Competition, NY. 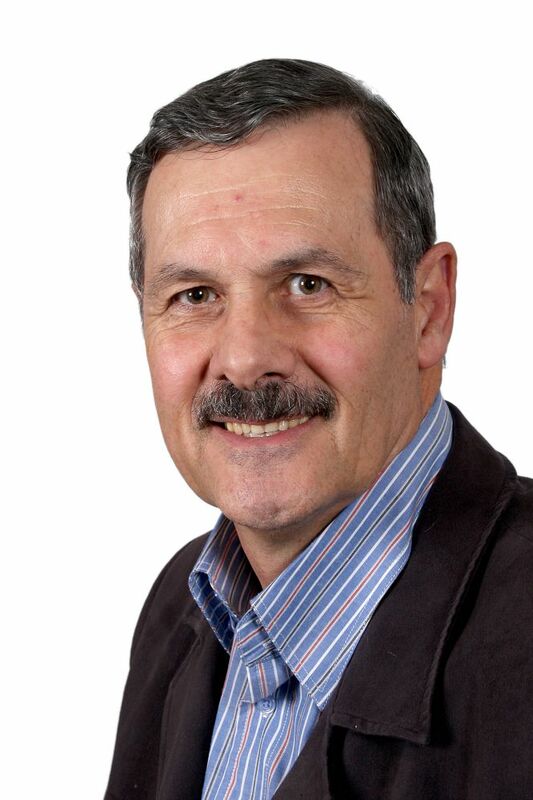 Dr Koekemoer has also served on numerous academic, stakeholder and industry bodies including, amongst others, the APEX awards jury, the ACA’s Education Portfolio Committee, the Advertising Standards Authority, SAARF, UJ and UNISA Advisory Boards for Marketing education and as an external examiner for UJ, Wits and University of Pretoria. “It has been an exciting period, building and transforming the school into an institution that the industry can be proud of. Since 2000 a total of 2 756 students graduated from the AAA, over 40% of which are Black, compared to just 10% in 1999 when I joined. Upon completion of their studies, over 80% of all graduates found employment in the SA Advertising, Media and Marketing industries. This is due to our ‘know and do’ approach, quality of teaching, personal mentoring, exposure to industry experts and internships. I leave the school knowing that it is a force to be reckoned with, one that has produced some of the brightest minds in the industry and that it will continue to provide and feed the best young talent into the profession. I wish to thank all the staff, students and stakeholders who have helped to make a success of the AAA school,” says Koekemoer. Part-Time courses in Media Management, Digital Media Marketing, Account Management and Brand Management. “The AAA School is in the process of realigning its leadership structure to continue to provide the industry with the best in breed with regards to young upcoming talent.” concludes van der Haar.